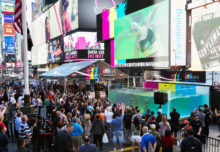 Birchbox redefined the meaning of BYOB in August with its biggest activation to date—a three-city tour that invited consumers to “Build Your Own Box” with its array of beauty products. With the three-day stints in Chicago, Atlanta and Los Angeles, the brand invited consumers to browse a handpicked assortment of makeup, skin care and hair care products for both men and women inside a pop-up shop comprised of two steel shipping containers. At the women’s shop and roof deck, consumers could purchase full sized products and sign up for a Birchbox subscription upon cashing out. The shop also featured two “try-bars” where women could test makeup, skin and hair products before pulling the trigger on a purchase. As an added bonus, consumers received complimentary manicures from two nail technicians on-site. The nail polish could then be purchased on the lower level of the pop-up. There was plenty of room to pamper the boys, too. At the men’s shop and roof deck, Birchbox featured men’s products from the brand’s essential categories: shave, body, skin and hair. 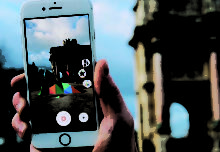 The experience also included a variety of gadgets for purchase, such as Bluetooth speakers, flasks, water bottles and mugs. In addition, a tech cube served as a charging station for an assortment of devices. To top it all off, men could receive complimentary trims at an on-site pop-up salon during activation hours. 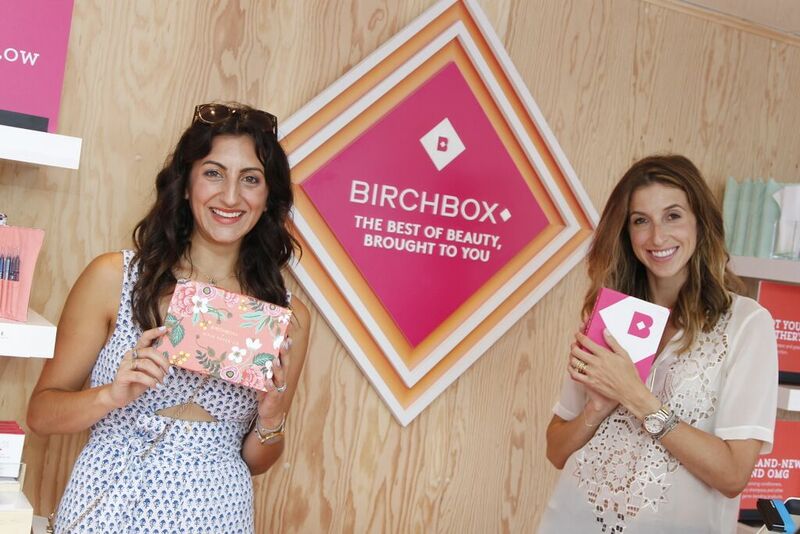 The highlight of the event, however, was the BYOB (Build Your Own Box) experience in which consumers had the chance to select up to five samples to create their own custom Birchboxes. Each $15 women’s box included a makeup, hair, skin care, sun care and fragrance option. For those who did not want to create their own box, several pre-made box options were offered. The men’s BYOB area offered a variety of grooming and lifestyle samples. Each $25 men’s box featured one hair, beard and shave, fragrance, skin care and lifestyle option, totaling four grooming samples and one premium lifestyle product. Pre-made box options were also available. At the end of (or prior to) the BYOB experience, guests could head over to a step and repeat to snap and share photos on social media using branded hashtags for a chance to win a $500 Birchbox gift card. At the end of the tour, one winner was chosen for each hashtag: #birchboxinmycity and #birchboxmaninmycity. Additional engagements involved special guest appearances and giveaways in each city, including autograph signings by the cast of “Empire,” D’Angelo Russel of the LA Lakers and “The Real Housewives of Atlanta’s” Cynthia Bailey. Complimentary King of Pops popsicles and Sprinkles Ice Cream was also distributed with any Birchbox purchase. Thinking outside the, well, box ultimately paid off for the brand. 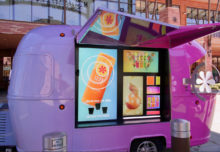 By the end of the tour, Birchbox had racked up more than 730 million media impressions. Agency: TH Productions, New York City.